Ten nonprofit advocacy groups received a total of $1.3 million in grants over two years to hire in-house policy or peer policy fellows. The Mental Health Policy Academy and Fellows initiative, launched in 2010, builds both individual and organizational capacity for effective mental health policy and advocacy work. Fellows receive intensive training, education and experience in mental health policy while host organizations benefit from additional staff to help move their missions forward. In 2016, the initiative was expanded with the launch of the Peer Policy Fellows program to create opportunities for certified peer specialists—people in recovery from lived mental health and/or substance use experience. This component of the initiative increases the role and voice of peers in mental health policy development and implementation and builds peer capacity to effectively engage in advocacy. Each fellow is provided with an experienced mentor. Both fellows and mentors attend the Hogg Mental Health Policy Academy, coordinated by Texans Care for Children. 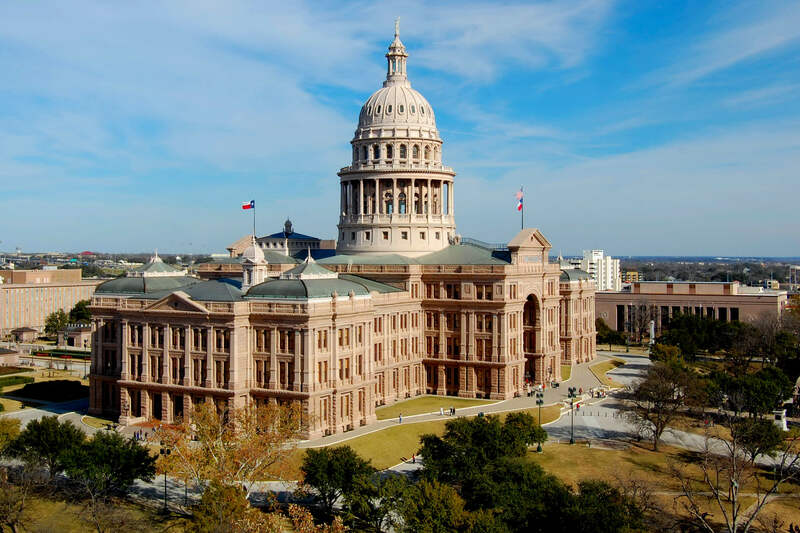 The academy provides training on legislative processes, mental health systems, and issue areas, as well as offering an enriching network for the fellows, mentors and others involved in mental health advocacy work in Texas. Contact the grantees directly for information on these fellowship positions. 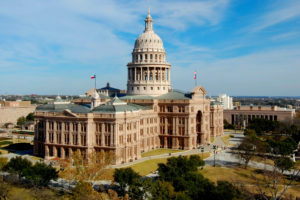 Not only does the Hogg Foundation act on its own behalf to improve mental health policy in Texas, but we also work to enhance the ability of other organizations to effectively engage in mental health policy. The Hogg Policy Fellows are essential to our ongoing effort to ensure a steady pipeline of savvy, hard-working, and well trained advocates for mental health policy reform.